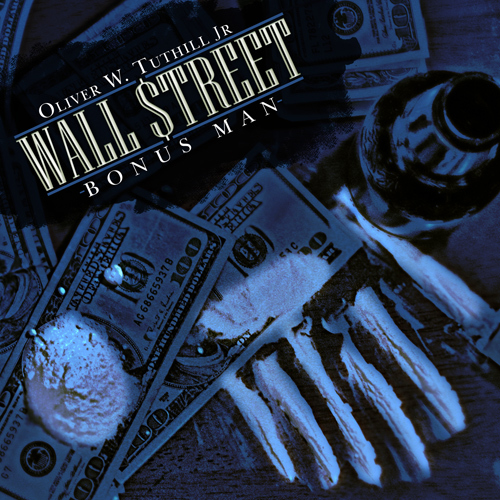 The Song of the Year songwriting contest has awarded Oliver Tuthill the Runner Up for Wall Street Bonus Man. Wall Street Bonus Man is Oliver Tuthill’s reflection on the greed and selfishness of the big money movers and shakers that brought about the collapse of the subprime mortgage housing market in 2008 that wiped out the savings and retirement accounts of millions of hard working Americans who did nothing wrong other than working hard and saving their money. The song was inspired by the Academy Award winning documentary Inside Job directed by Charles Ferguson and narrated by Matt Damon. While people are still struggling the Bankers and other Wall Street movers are still getting the big bonuses and making the big bucks. 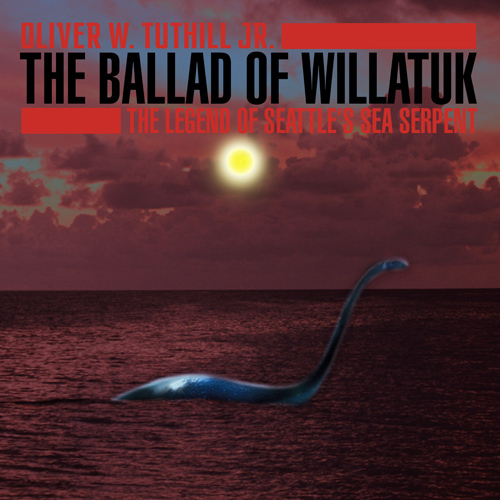 Tuthill has dedicated the song to every man, woman and child of America who has been played by The Bonus Man.